Check out this charming home in neighborhood of Cross Keys Shores, located adjacent to Guist Creek Lake. 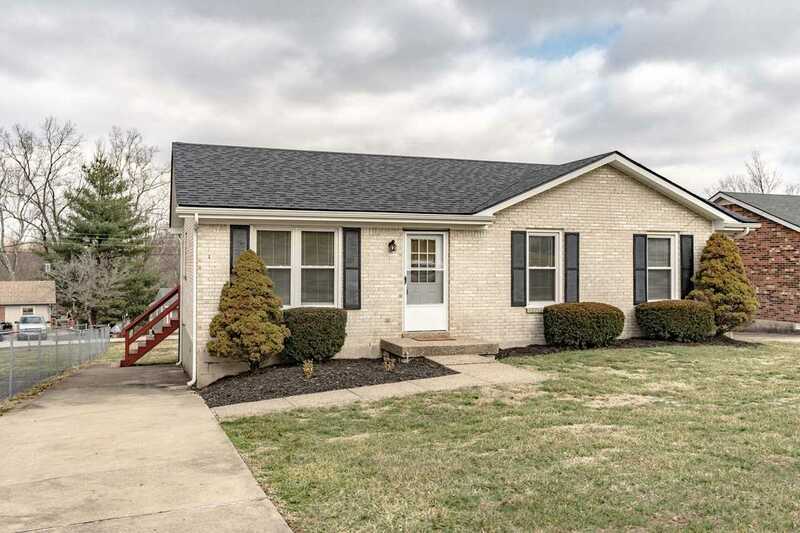 This home features 3 bedrooms and 1 full bath, as well as a large eat-in kitchen and laundry room. This home also offers plenty of space to entertain on the back deck with an attached storage shed, and offers a partially fenced back yard. Owner has made many updates which includes flooring, carpet, new paint, and lighting. Call today to schedule private showing! SchoolsClick map icons below to view information for schools near 30 Cove Rd Shelbyville, KY 40065.